Different people learn in different ways. Many like to listen or watch video rather than simply read. 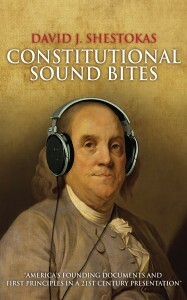 This page features constitutional concepts for the ear, and interviews with constitutional stories and the background of the books Constitutional Sound Bites and Cápsulas Informativas Constitucionales. Both the English edition and the Spanish edition in print and as Kindle eBooks are available on Amazon. 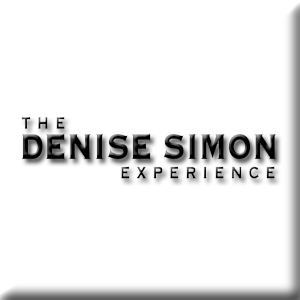 Hope you enjoy the “sound bites” that follow, and the interviews on the Denise Simon Experience and with Lourdes Duarte on Adelante and Melissa Forman and Jeanne Sparrow on You and Me.